Win tickets to see Simon Callow's one-man film of A Christmas Carol on the big screen! Thanks to CinemaLive, we have 3 pairs of cinema tickets to give away for Simon Callow's one-man film of A Christmas Carol, screening in cinemas on Tuesday, December 11, for one night only. Based on Charles Dickens’s own performance adaptation, Simon Callow and director Tom Cairns have created an extravaganza of festive storytelling that is both heart-warming and deeply moving. Following critically acclaimed, sold-out theatre seasons in 2011, 2012 and again in 2016, Simon Callow (Four Weddings and a Funeral, Shakespeare in Love) returns to wow audiences with this tour de force performance, re-conceived especially for cinema. To win tickets, simply email phil.hewitt@chiobserver.co.uk giving your name, address and day-time phone number and putting A Christmas Carol in the subject line. Entries to be received by midnight on December 2. The prize is being offered by CinemaLive. You must select the cinema you wish to see the film at. 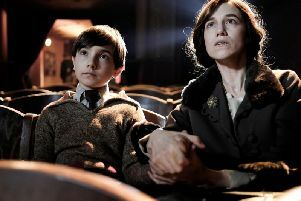 Screening locations can be found using the search function at http://cinemalive.com/event/a-christmas-carol. The three winning email addresses will be passed to CinemaLive who will contact the winners directly. Only the winners will be contacted. All other entries will be destroyed. DON'T FORGET TO INCLUDE YOUR PREFERRED CINEMA! 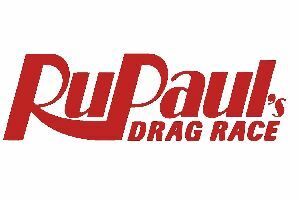 RuPaul's Drag Race announces UK version: could a Sussex drag queen take home the crown?